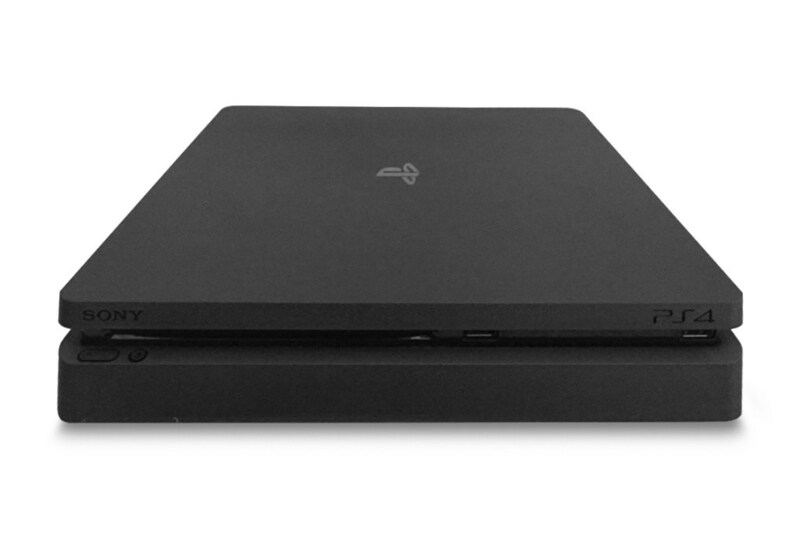 The PS4-ten times more powerful than the PS3--is the world’s most powerful games console. 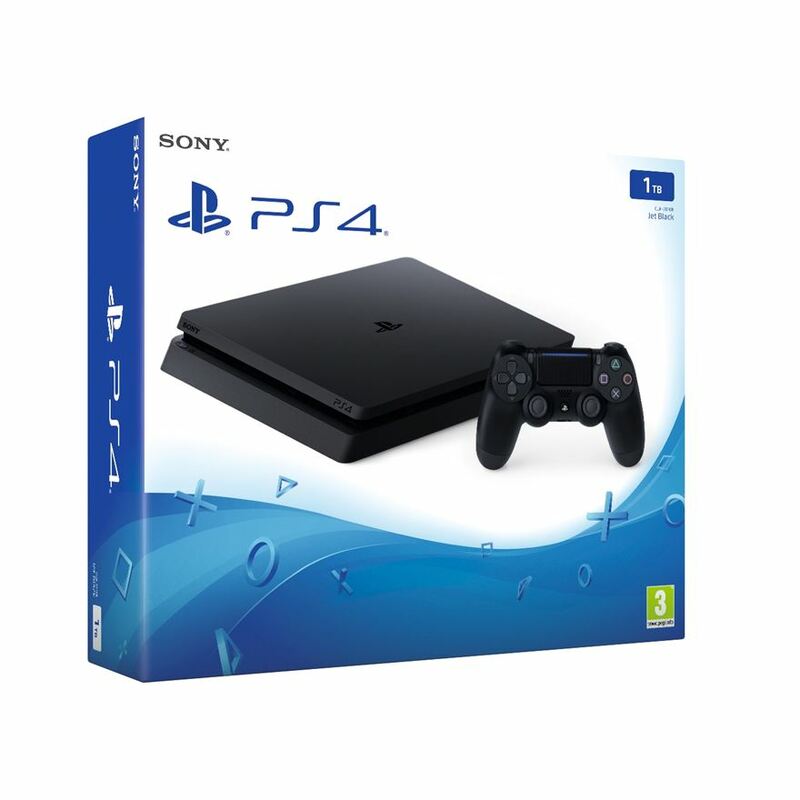 Within its sleek and compact shell lies a 500GB hard drive, full HD (1080p) capability, superior speed and graphics, and an internal power supply to save you space. 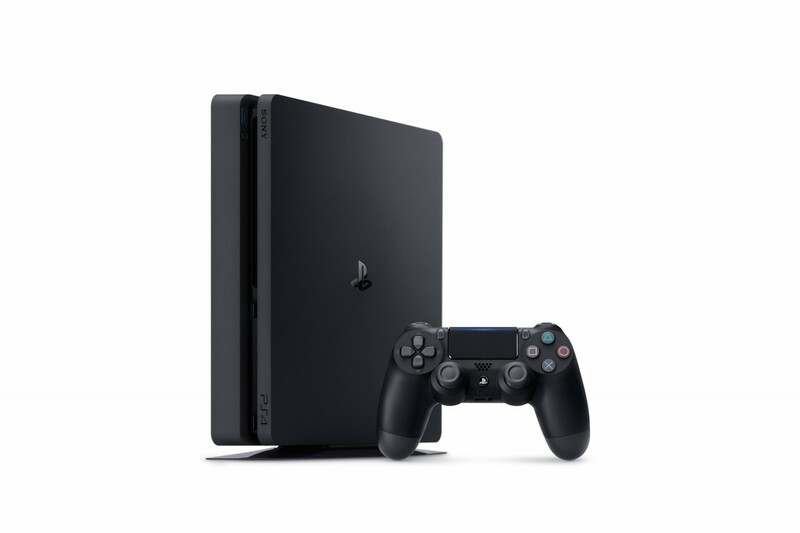 With 5-star reviews across the board, from the likes of Stuff magazine, a People’s Choice Award from IGN readers, and T3’s Gadget of the Year Award, the PS4 truly is the best place to play.